Christmas means party, fun, snow, holidays, yummy food, family gathering and much more. No matter what your plan is mopping and decorating your house must be your first concern. 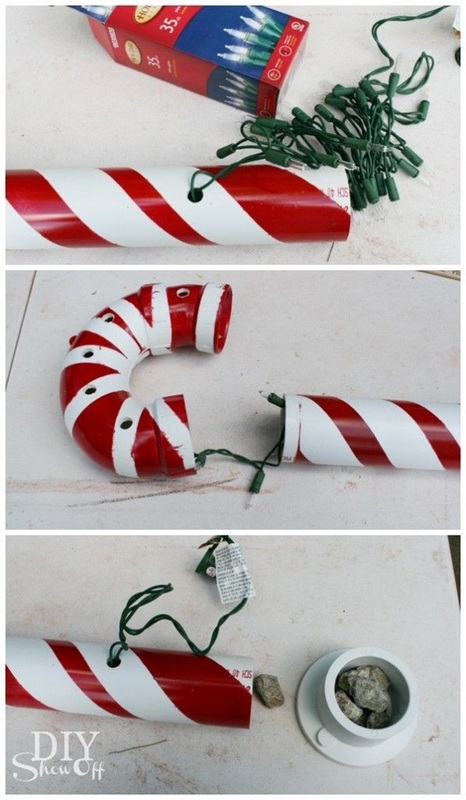 And once you’re done with décor work, go with these DIY Christmas decorations and ideas for your home. And when it comes to décor or DIY ideas you better get the supplies that you can have easily at home and then follow the instructions to craft your home a fantastic party theme. 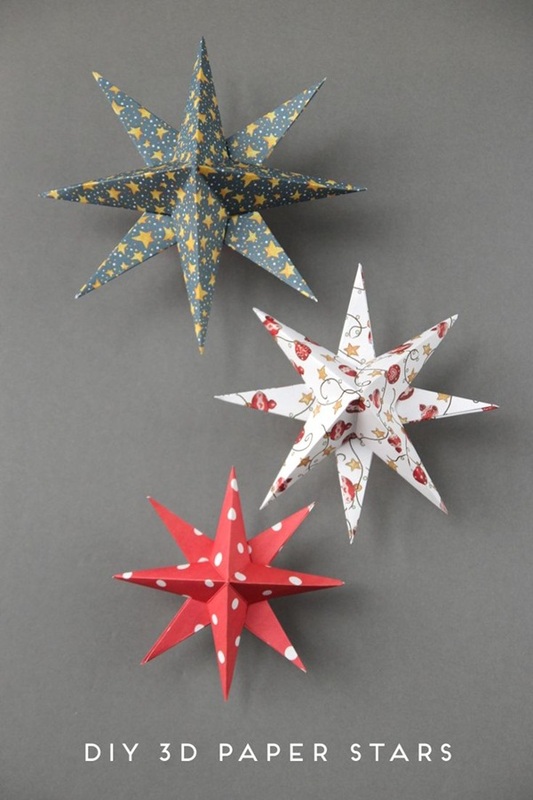 DIY Christmas decorations and ideas for your home are easy yet elegant as it’d not take much time for you to craft any ornament. 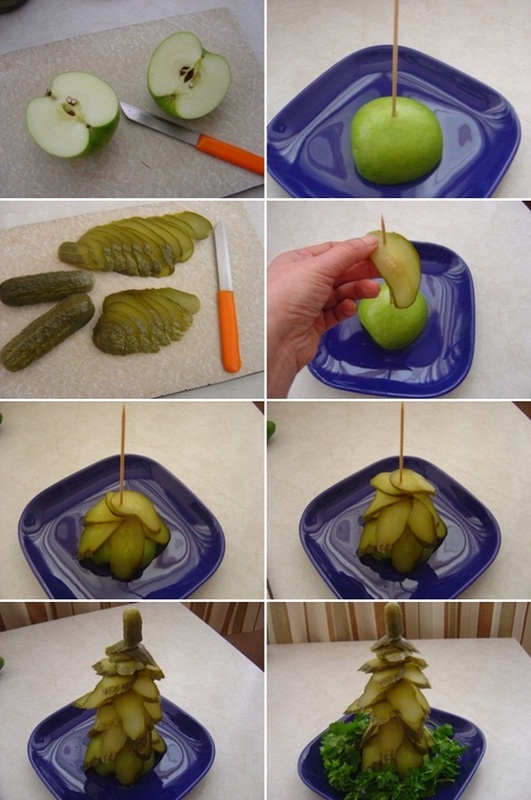 Moreover, ask your kids to join you with simple crafts which are easy. Start with decorating a wall, especially the blank wall! Make sure to choose the wall smartly since you know the design and idea. 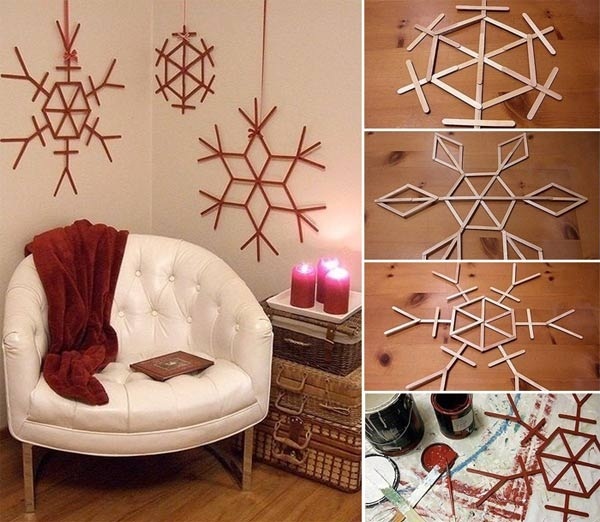 Get some wooden palate sticks, color them and join them by glue in order to craft this design and feel free to hang on the wall. 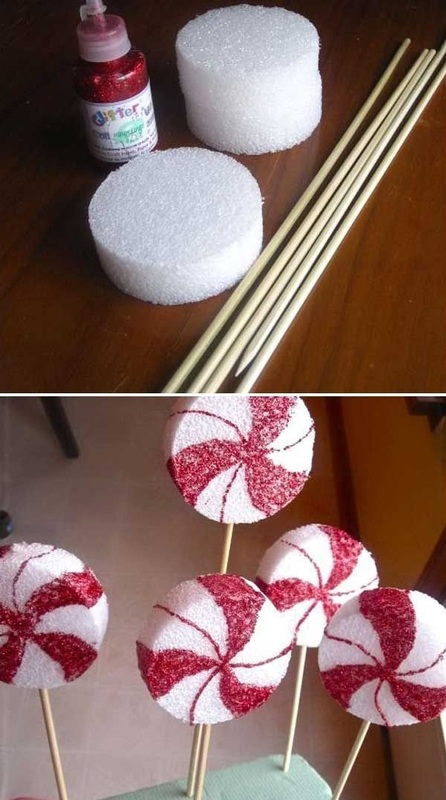 Looking for easy DIY Christmas decorations and ideas for your home? That’s your thing! 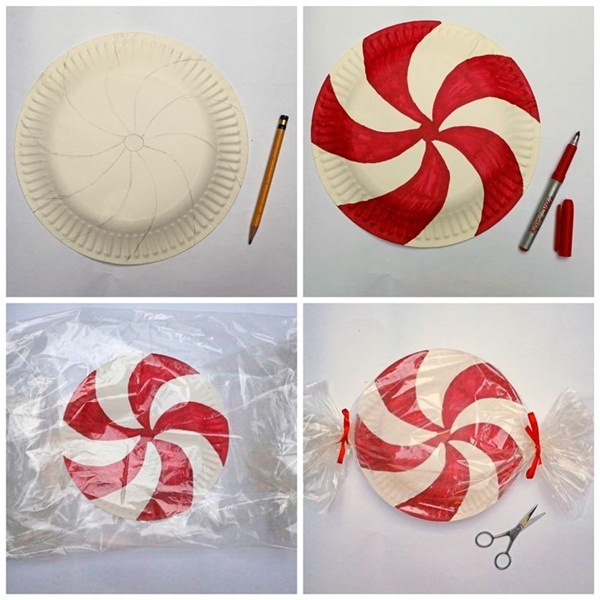 Just with a paper plate, blade and color you can craft this craft in no time. 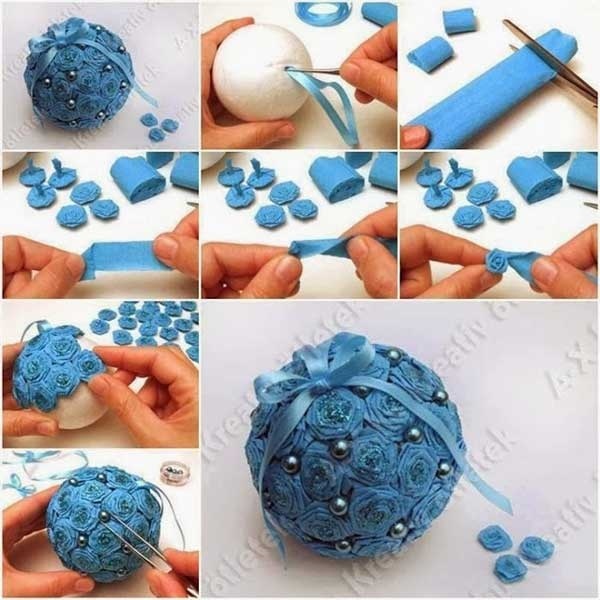 This beautiful and creative craft is best for kids and beginners. Get many toilet paper rolls (except that one in your toilet). Now, grab a glue tube, few tiny light bulbs. 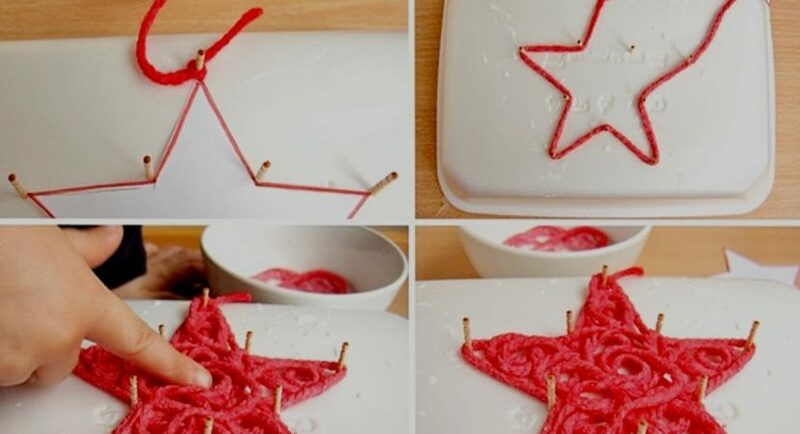 You got to use the jelly tube to make the fake candle wax and décor the rolls so as to give them candle look. Now, do add the bulb and make the connection fix with battery and enjoy in the evening. These colorful and exotic ornaments can give your guests a total party feel. Get yourself a few thick paper sheets. And make the cone shape with each and cut the unwanted paper with scissors. 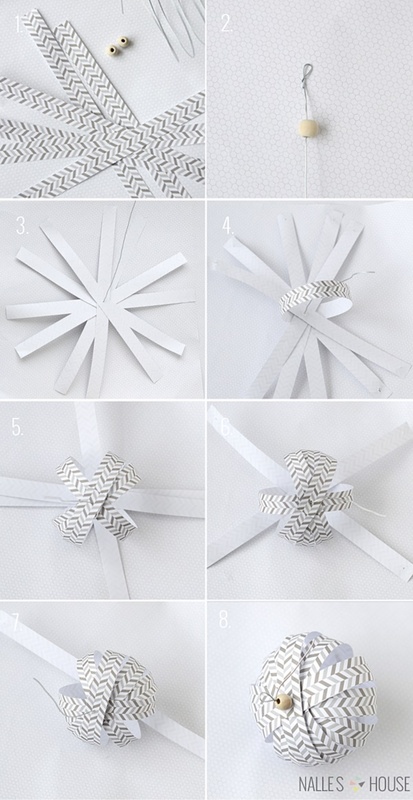 Now, paste the sparkling vines over it in a spiral manner and wait for the feedback from your guests. 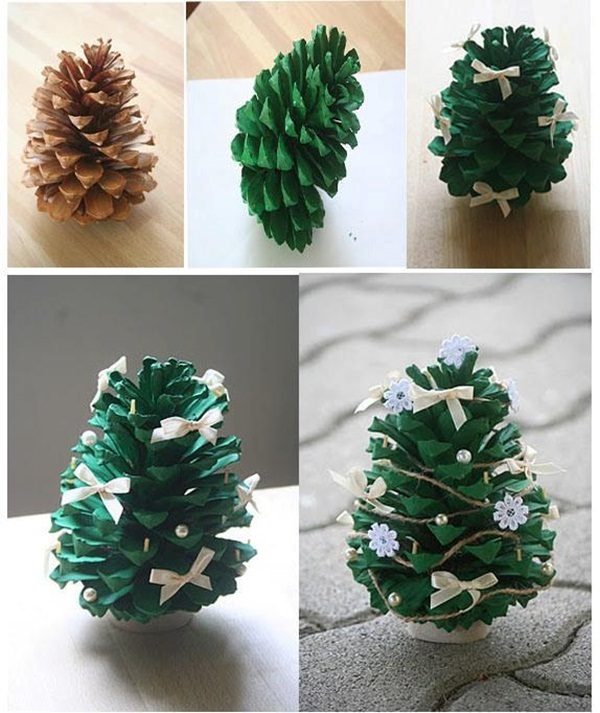 Don’t miss this craft as it’s the best among all DIY Christmas decorations and ideas for your home. All you need is a balloon, glue, sparkle, and string. Now, blow air in the balloon and cover it up with string and then paste the sparkle with glue. Sorry, but you got to pinch the balloon so you get only balloon string ornament.